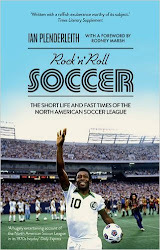 Here are the opening two paragraphs of ‘Rock n Roll Soccer’. When I'm in a shop, here's how I decide whether or not to buy a book: I read the blurb on the back. If I make it through the blurb on the back, I read the opening paragraph. If I really like the opening paragraph, I buy the book. If I really, really like the opening paragraph, I stand there and keep reading until my legs start to ache, and then I go and buy the book. It’s therefore an understatement to say that I spent quite a bit of time making sure I was happy with the book’s opening paragraph. The introduction is headed by a quote from the North American Soccer League’s irrepressible commissioner, the wonderful Phil Woosnam, who did more than any single figure (including Pelé) to push the league briefly into the US sporting stratosphere. 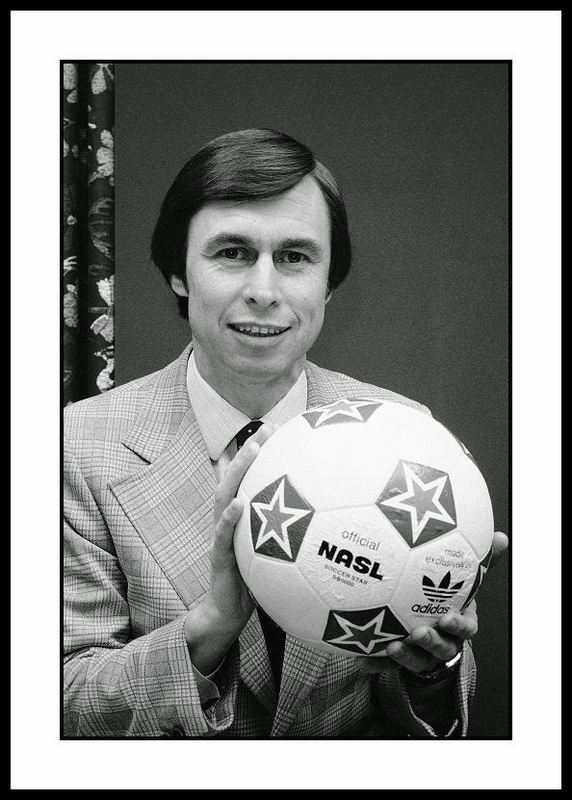 —North American Soccer League Commissioner Phil Woosnam, 1977. No one ever accused the North American Soccer League Commissioner Phil Woosnam of lacking in optimism. It was, after all, the former Aston Villa forward’s drive and diligence that had rescued the nascent professional soccer league from the brink of extinction after just one year of play in 1968. Less than ten years later under his stewardship, the League was not only succeeding and expanding beyond the wildest of expectations, but was turning into a roller-coaster phenomenon that really might fulfil Woosnam’s brash and bullish forecast: number one sport in America, number one soccer league in the world. Yet again, the Yanks were coming with their arrogance, their money, their revolutionary vision and their self-belief, sweeping aside a century of tradition as they stormed forward into a shiny future that was splashed with character, colour and cool.